Crown Packaging is the premiere corrugated packaging company in Western Canada. 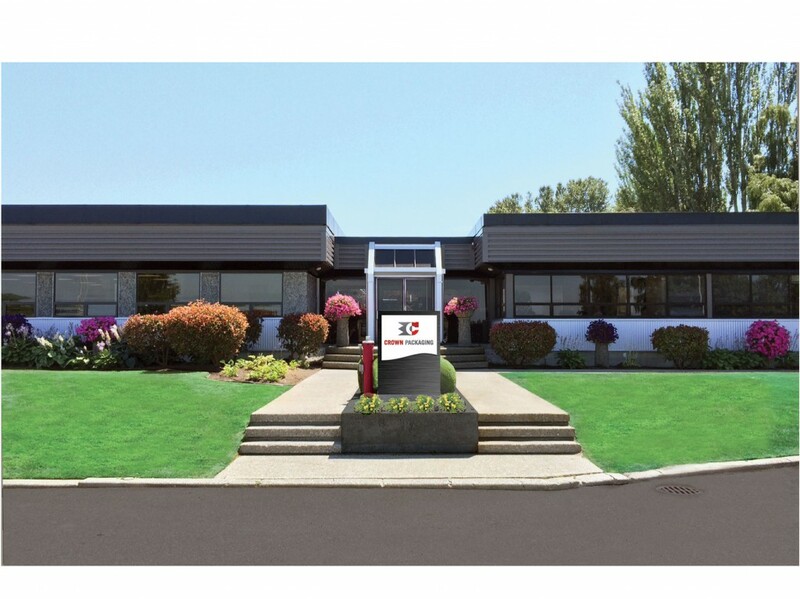 Our state-of-the-art manufacturing facility in Richmond BC works seamlessly with our sales offices and distribution centres in Kelowna, Calgary and Edmonton to provide outstanding products and services to over 900 customers throughout the region. (and finally!) Our talented and committed workforce. We have been in partnership with many of our customers and their industries for close to 50 years. Our customers range from large international food brands to small local manufacturers and everywhere in between, in all industries. Chances are, we have designed better boxes for the business you’re in.